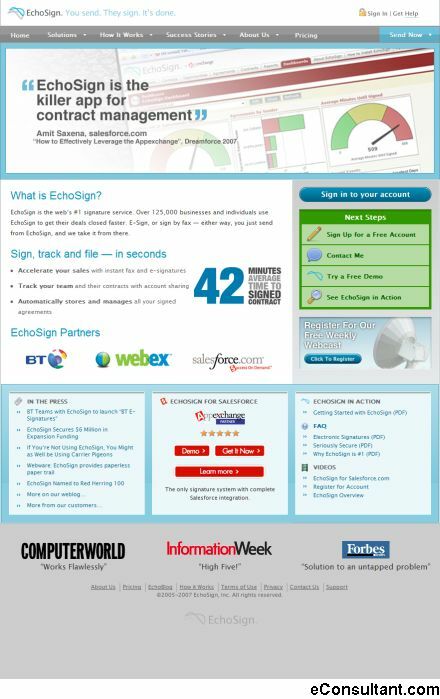 Description : EchoSign helps you sign, manage and track your documents. There is nothing to download or install. It’s easy to use, just like email.